Keith Martin is Professor of Information Security at Royal Holloway, University of London. 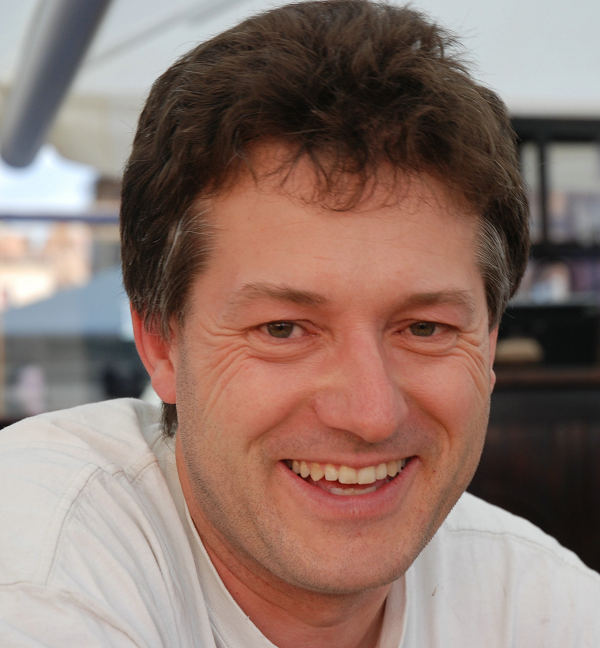 He previously held research posts at the University of Adelaide and Katholieke Universiteit Leuven, and was Director of the Information Security Group at Royal Holloway between 2010 and 2015. Keith's research interests focus on cryptography and key management, including applications and related political issues. He is the author of “Everyday Cryptography” by Oxford University Press. Keith is a designer and module leader on Royal Holloway’s distance learning MSc Information Security programme, and regularly presents to both industrial and school audiences, as well as to the wider public.